It is no surprise that Havelock is the most popular island in Andamans as it offers some of the most beautiful sunrise and sunsets that etch in your memory forever. Talk about Radhanagar Beach, my favourite Kalapathar Beach or the Elephant Beach, this island is sure to make you fall in love. Havelock Island is all about white soft sand, clear blue water, huge tender coconuts and lovely people. 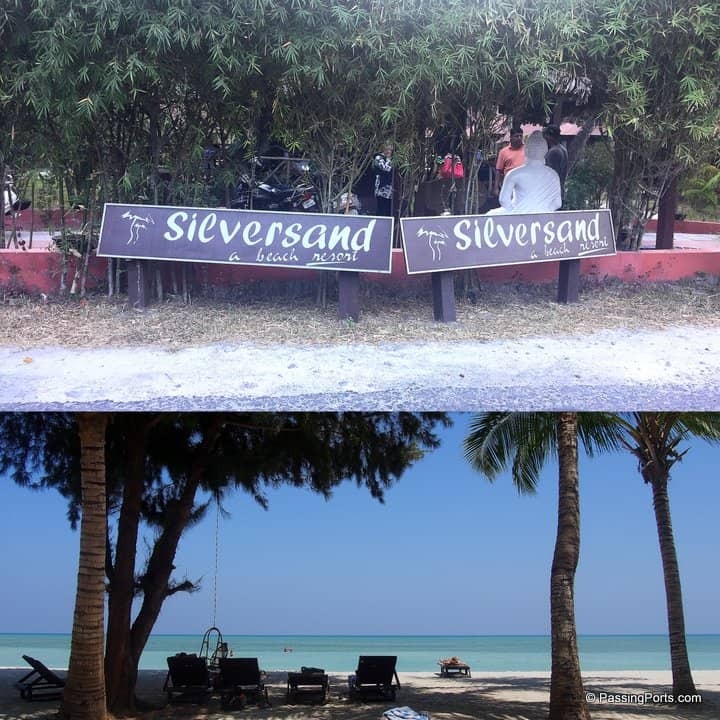 When this island makes to your itinerary, Silversand Beach Resort in Havelock is a property that I strongly recommend. 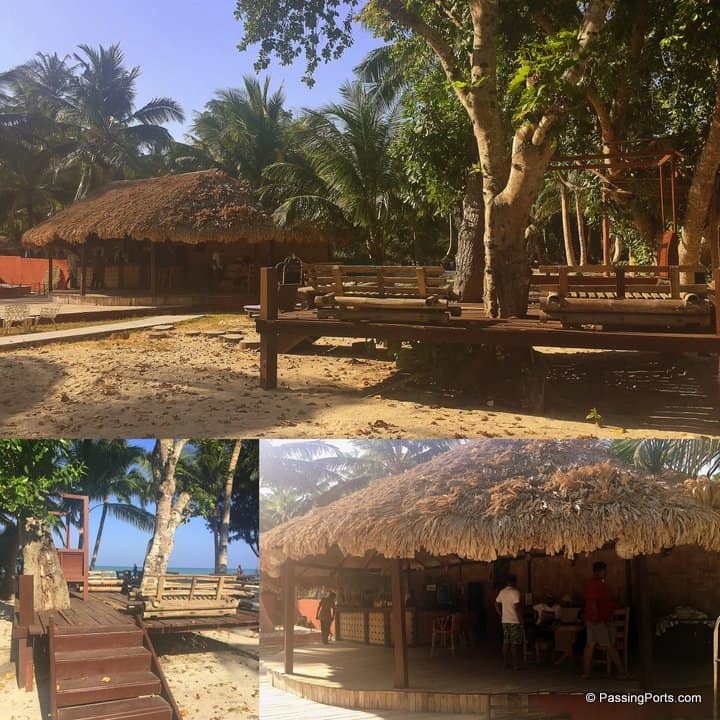 Read to know more about the beach resort. Havelock island is pretty much a Y (the roads I mean) once you set foot here. One side of the Y takes you to Kalapathar beach and the other takes you to Radhanagar beach. The majority of the properties are on the side of Vijaynagar Beach and Kalapathar Beach. There is a huge line of resorts on the Kalapathar beach-side while the other side has a lot of empty land and huge vacant space and fewer properties. Thanks to my office, I did get to stay on the side of the beach in a nice little cottage room. This big, sprawling property that ends where the sea ocean begins and offers one of the best sunrises. The clear looking sea is not too deep which lets you swim at peace. This is the last property on this side of the island and therefore the private beach feels even more private. A beautiful property is my summary about this place. Being the last one on the stretch, there is a lot of privacy this resort offers and at the same time a very tranquil experience. The rooms that we stayed in were not yet ready (carpentry work remaining) but was very comfortable. 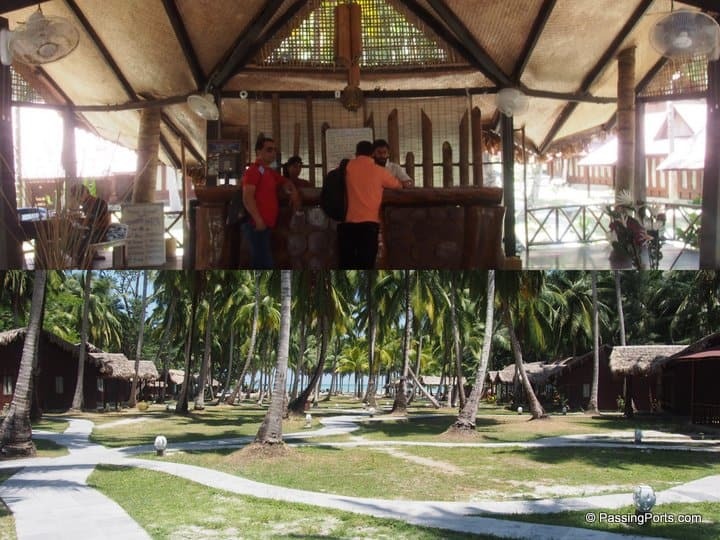 Because the Silversand Beach Resort is spread across both sides of the road, you might want to choose between the beach side and the non-beach side. The rooms in Silversand Beach Resort were spacious. There is a sitting room, the bedroom, walk-in closet and then the bathroom. The ambience of the room was good and for two people, it felt luxuriously spacious. There are about 39 luxurious A/C cottages, Lagoons and Suites. I was in the Andaman Lagoon and will definitely recommend staying in this category. The only downside I felt was having to share a common balcony with your unknown neighbour if you choose to take only one room. Having said that, you will never want to sit in the balcony when you have our own white and blue beach. The restaurant in the Silversand Beach Resort is facing the ocean and quite spacious in terms of seating for families. They have an upper deck which was not functional when I was there. It looked like a great place to hang out too. The spread was average, food was decent and nothing to complain about. You can drink inside the restaurant. There is a small bar very close to the beach. This place felt warm and comfortable in terms ambience. Nice music and beer made our time fly by. I liked the room, however, the furnishing was not complete when I went there last month. The food was decent and the hospitality was good. The spa can improve by miles for the money they charge. The beach is so beautiful and that makes this property worth it. Book your room now at the SilverSand Beach Resort, Havelock Island on Agoda or Booking.com.